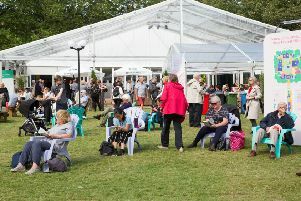 Organisers of hundreds of free shows at the Edinburgh Festival have accused the figurehead of the Fringe Society of “talking utter rubbish” for suggesting they would not exist if a Living Wage is imposed on the event. 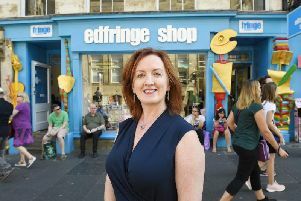 Fringe Society chief executive Shona McCarthy is under fire from promoters who insist they do not rely on unpaid volunteers to stage their programmes. Ms McCarthy is accused of being “invidious” in suggesting free shows are most at risk from the Fair Fringe campaign. She has also criticised its activists for “vilifying” promoters and depicting them as “evil megalomaniacs”. Ms McCarthy claimed they were more interested in “hyperbole” and “exaggeration” than facts about the Fringe landscape and its different business models, claiming free shows “would have to go” under a Fringe Living Wage. However promoters behind the Free Fringe and the Free Festival have praised campaigners for highlighting the widespread use of volunteers in Edinburgh in August. Free Fringe founder Peter Buckley Hill said: “It’s invidious that Shona McCarthy singles out the Free Fringe as being most at risk from the payment of a Living Wage. Demands for venues to pay workers the Living Wage wouldn’t affect us in the slightest. “We’ve no box office staff, no front of house staff, no leaflet distributors. No tickets, therefore no box office. Each show uses its own performers to do crowd control for the shows before and after it. “Performers distribute our programme along with their own leaflets. Bar staff are employed by the venues, not by us. “Promoters vulnerable to demands that a Living Wage be paid are those who currently employ workers and call them ‘volunteers,’ in such roles as box office or front-of-house. Such workers should indeed be paid a Living Wage. Alex Petty, director of Free Festival promoters Laughing Horse, said: “Saying the ‘Free Fringe’ wouldn’t exist with fair wages paid to venue staff is nonsense. Free venues are permanent venues so employ staff on proper contracts. “The minimal number of workers we use are all paid fairly too. We support the Fair Fringe campaign for staff to be paid fairly, in the same way as we’ve also tried to make things fairer for performers. “Free Festival venues and other free or pay-what-you-want operators would see no detrimental effect to the running of their venues by venue staff being paid correctly and treated in line with UK work legislation, as they already are. 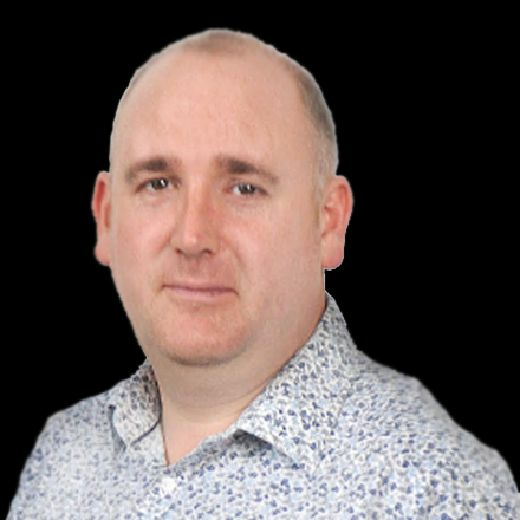 “Indeed, I believe all staff and volunteers should be treated fairly and appropriately, and all businesses that utilise either have a moral right to make sure this happens.